relationship with any device companies. • The use of a video-laryngoscope? 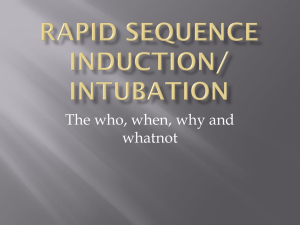 • Intubation through the Fastrach (Intubating LMA)? What if she is 16 weeks pregnant? bowel perforation, peritonitis and sepsis? is mentally challenged and unco-operative? 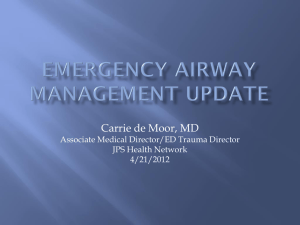 emergency airway intervention in an MRI unit? B. What about a video-laryngoscope? 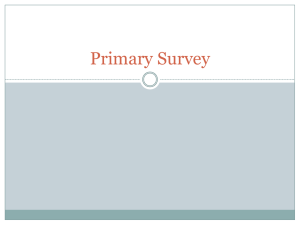 C. Can you use an extraglottic (iGel, LMA, etc.)? 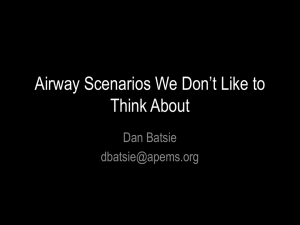 D. What about a blind nasal intubation? 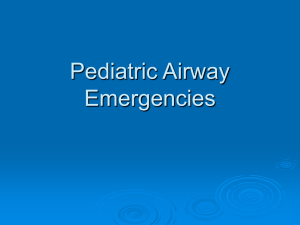 device, or through a tracheal tube? 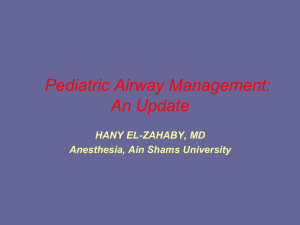 • Failing that, can I get a surgical airway easily? • Emergency? Cyanotic? Do I have time? 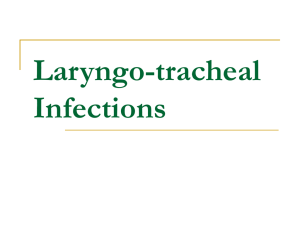 inclination to persist with direct laryngoscopy. according to the environment or situations. • Can I use the bag-mask-ventilation? 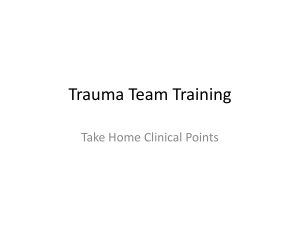 • Can I place a tube in the trachea? 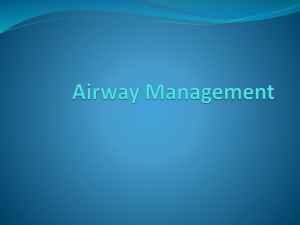 • What about a surgical airway? approaches to meet these challenges. 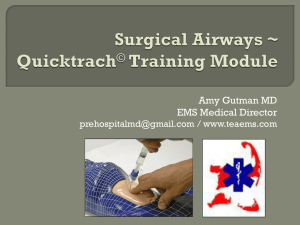 on a single airway device or technique.